Tivoli is one of the oldest cities in Lazio and one of the most popular tourist destinations in central Italy. At the gates of the city there are two UNESCO World Heritage sites: the Roman Villa Adriana and the Renaissance Villa d’Este. The municipal territory of Tivoli occupies the slopes of the Tiburtini mountains between the Roman countryside to the west and the territory of the municipalities of Castel Madama and Vicovaro in the upper Aniene valley. 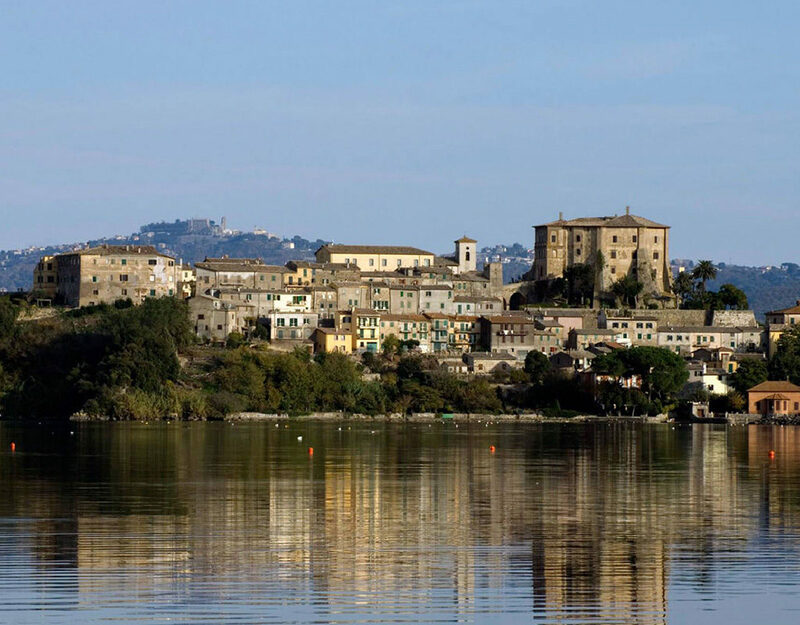 The ancient urban nucleus known by the Latin name of Tibur is believed to be older than Rome. 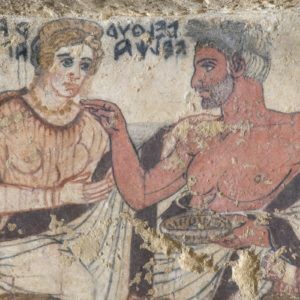 According to the historian Dionigi of Alicarnasso Tibur was founded by the Aboriginals as a consequence of the ritual of the sacred spring. 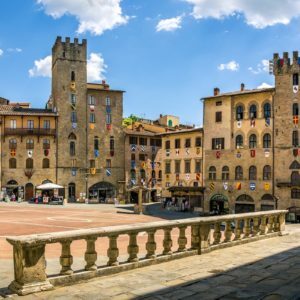 Subdued by Rome, expanding in the 4th century BC, it was recognized as a Roman municipality in the 1st century BC From the late Republican age, the town became home to many villas of wealthy Romans. In the Middle Ages, Tivoli was an Episcopal seat and a center of relief in the Lazio hinterland, defending its independence from the Roman barons and the Benedictine fiefdom of Subiaco. During the Second World War the city suffered heavy bombardments from the Anglo-American aviation aimed at breaking off rail and road links between Rome and the Adriatic. 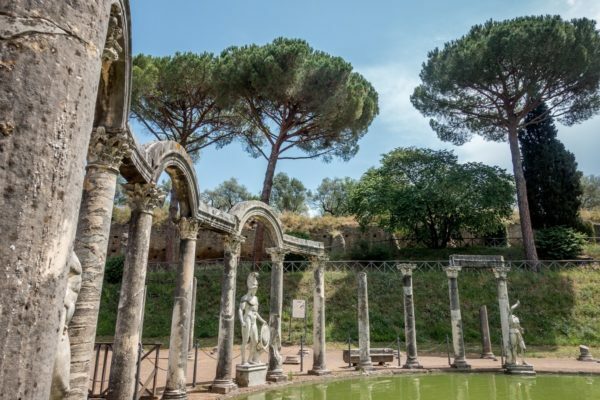 Tivoli is very close to Rome just half an hour driving a perfect destination to spend a day far from the mess of the city and where is possible enjoy archeological sight as Villa Adriana,and amazing work art of the renaissance as Villa D’Este. We pick you up at your address by a luxury minivan (no more than 8 passengers) and our professional driver guide will explain you on the way the history of the Villas. Our drivers even if very knoleadgeable about art history are not authorized to leave the car and follow you inside the sights. The Villa d’Este complex in Tivoli is one of the most remarkable and refined examples of Renaissance culture. By virtue of its innovative project and the creativity of the architectural components of the park (fountains, ornamental basins, etc. 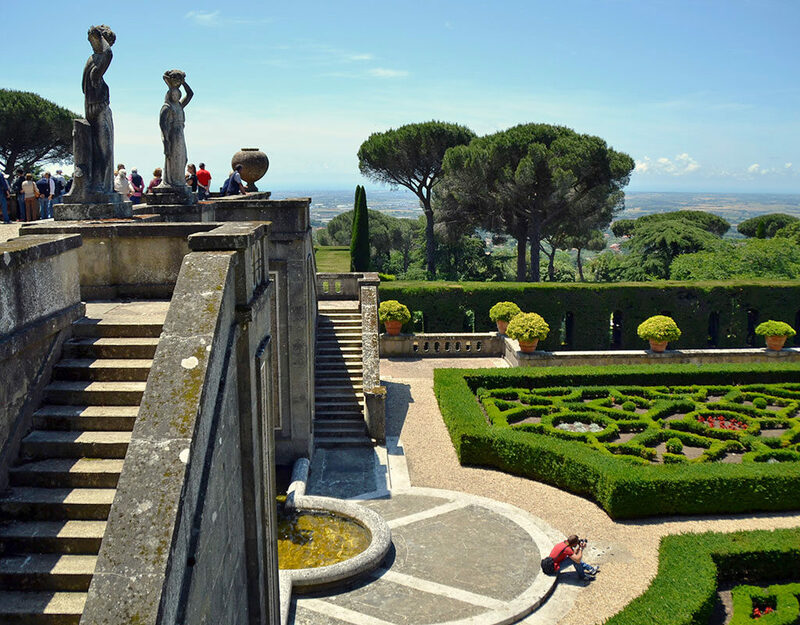 ), it represents a unique example of an Italian garden of the sixteenth century. Villa d’Este, one of the first gardens of wonders, served as a model and had a decisive influence on the development of gardens in Europe. The complex, consisting of the palace and the garden, was built by Pirro Logorio on behalf of the Ferrara cardinal Ippolito II d’Este who, in 1550 became governor of the city of Lazio, wanted a residence appropriate to his new status. The complex forms an irregular quadrilateral and covers an area of about 4.5 hectares. 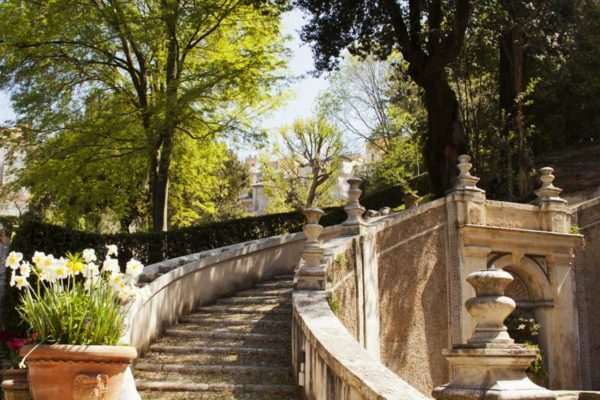 The plan of the villa is irregular because the architect was forced to use some parts of the pre-existing monastic building.The garden of Villa d’Este extends along steep slopes that descend from the building to a flat terrace in the manner of an amphitheater. Each of the four main transversal axes of the garden ends in a fountain. This arrangement of the axes and the modules was adopted to hide the irregular shape of the garden, to modify the relationship between the transversal and longitudinal dimensions through an optical illusion, and to give the building a central position, although it is out of alignment with the architectural complex. 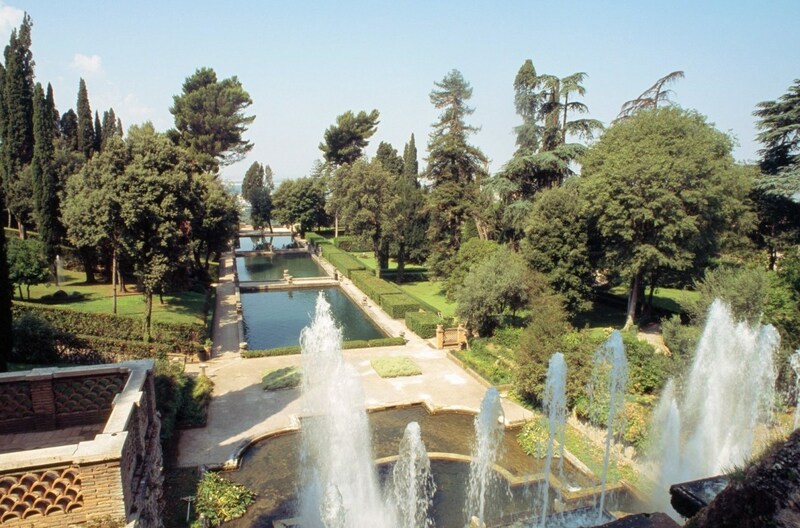 The garden of fountains is a masterpiece of hydraulic engineering, both as regards the general concept of the system, the complexity of the distribution system and the realization of the multiple water features, with the introduction of the first hydraulic automations in Italy. Villa Adriana is an extraordinary archaeological site located near Tivoli, the ancient Tiber, about 30 km from Rome. It is one of the most important and best preserved archaeological sites in Italy and is visited every year by tens of thousands of visitors. It was built at the behest of Hadrian, from the first half of the second century, and currently presents itself as a complex of buildings extending for about 120 hectares, in an area rich in water sources.Thanks to its beauty, its historical importance and its good state of conservation, Villa Adriana was declared a World Heritage Site by UNESCO in 1999. 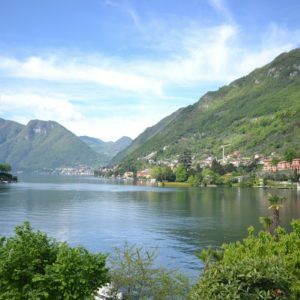 There are numerous buildings worthy of being visited and the route can be done freely or with guides specialized.